York's Wild Kingdom, located in York Beach, Maine has something to offer every member of the family. 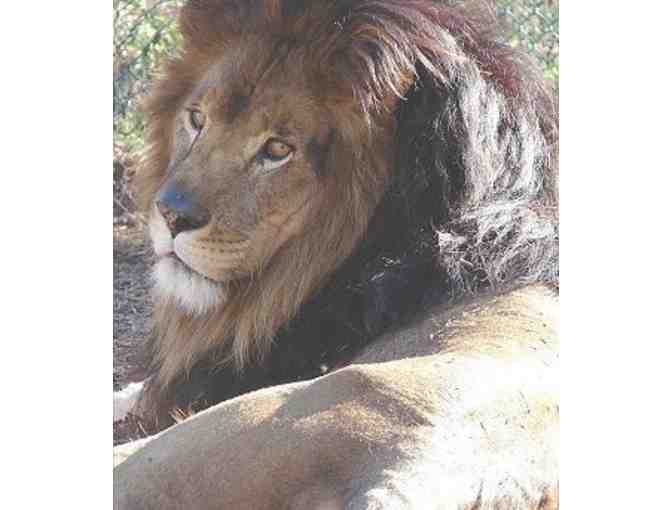 It is the largest zoo and amusement park in the area, with exotic animals from around the world. Surrounded by beautiful forest and natural wetlands, the zoo is situated on 25 acres that have been set aside for the preservation of ecology. 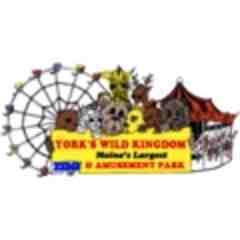 The amusement park sits adjacent to the quaint shops and restaurants for which downtown York is famous. The Ferris wheel offers a uniquely memorable view of the ocean waves and sandy beaches. With 75 beautifully landscaped animal exhibits, 18 rides for all ages, food and ice cream stands, and two gift shops, visitors of all ages will enjoy an entire day of fun. 4 VIP Passes for the zoo and amusement park, good anytime. 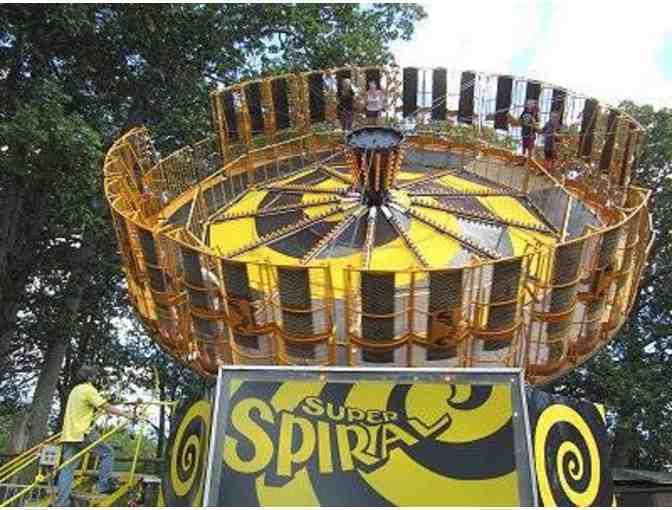 Passes do not include go-karts or live animal rides, they can be purchased separately when you arrive.